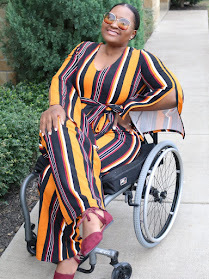 Just a quick late night posts with Sally's Beauty Supply's September Coupon for $10 off $20. Print to use in store. Or save paper by just showing the store clerk this coupon via your phone. They don't have to scan anything, so you can just show them the coupon via your phone. Happy New month people and Enjoy shopping. Do they check your birthday? My birthday is not in September ?? 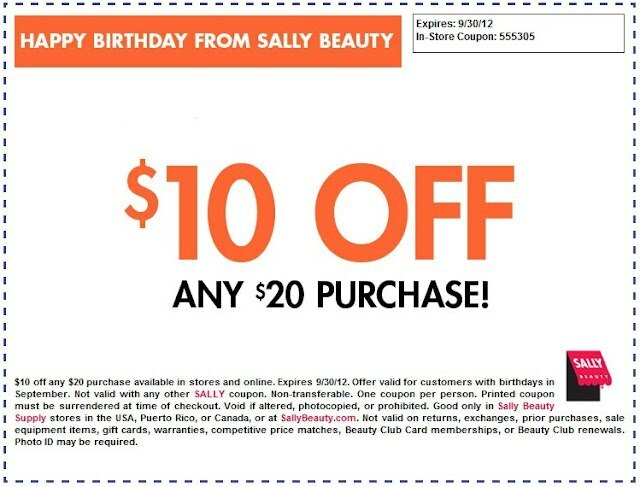 I work for Sally and our particular location will NOT take a coupon that is not printed. Might want to call the Sally you plan on visiting and check with that particular management.